We had a long, cold winter here in Delaware, but a very blossomy April is upon us – and that has me thinking about the beach. The Delaware shore is often overlooked by out-of-staters who set their sights on New Jersey, Maryland, and Virginia. I’m not sure why this is so, given that the beaches in the First State consistently rank among the nation’s cleanest and the towns that line them offer not only some of the best restaurants in Delaware but a variety of outdoor and historic activities. Maybe it’s that many people don’t know where Delaware is. Maybe it’s because no Interstate comes near the beaches. Maybe it’s because the shore doesn’t have its own TV show. 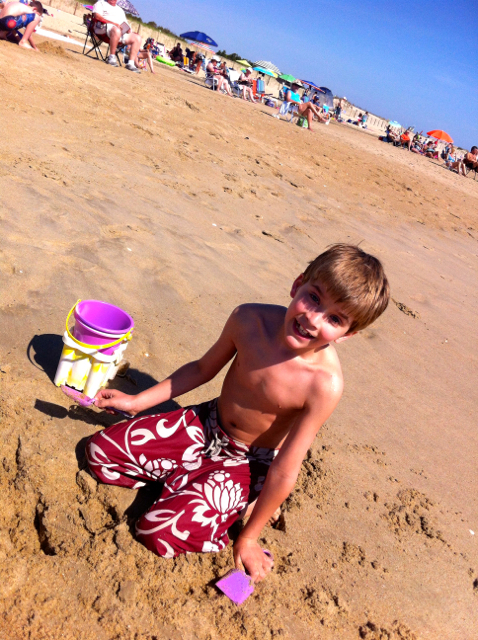 Whatever the reason, if you are planning a family trip to Philadelphia or Washington, DC and would like to include some beach time, I recommend adding Delaware to your itinerary. I live close enough to the beaches in Delaware that my family can visit for the day, but we’ve also enjoyed several longer vacations there, including one memorable trip that saw four generations – aged from one to eight-nine – staying under one roof for a week. We had a wonderful time and I can thus say from experience that the Delaware Shore offers a little something for everyone from toddlers through octogenarians. I especially love the Delaware beaches over Memorial Day weekend. The crowds haven’t yet arrived in force and although the water will still be cold, the weather is often gorgeous without being punishingly hot. It feels a bit obvious that one thing you should enjoy at the Delaware beaches is the beach but there’s so much else to do at the Delaware shore that I feel like I should remind you. One nice thing about Delaware is that you have lots of choices when it comes to your beach time. My family has always stuck to the more northern beaches – when my kids were little I really liked the Lewes Town Beach, which is farther up in the Delaware Bay and consequently has gentler surf. 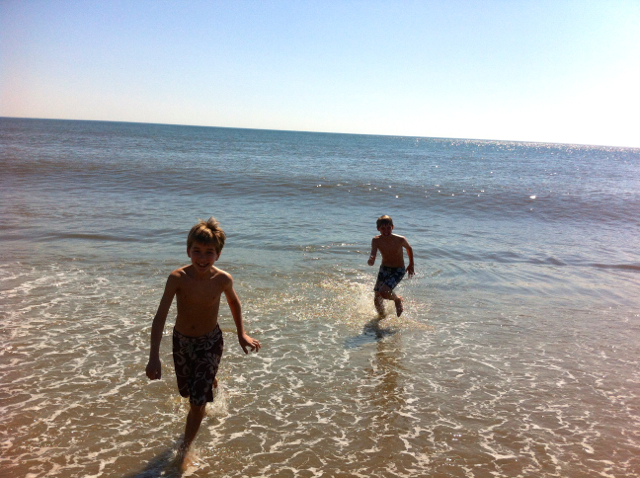 Now that they boys are older, our favorite is the beach at Cape Henlopen State Park, also in Lewes, which has ample parking, clean bathrooms with showers, a nice snack bar, and, the last time we were there, multiple dolphin sightings. A bit further south, Rehoboth Beach is crowded but great for people watching and perfect if you’ve got a restless teen who wants to explore the boardwalk. And the options don’t end there – there are two more state parks (Delaware Seashore and Fenwick Island) as well as Dewey Beach and Bethany Beach (which is reputedly great for families, although we’ve never made it that far). You could visit the area for a week and go to a different beach every day if you wanted – they are all located within a 24-mile stretch. Let’s say you’ve rented a beach house on your Delaware shore trip – which, by the way, I recommend doing – that means you have a kitchen. Since many shore restaurants don’t accept reservations, it would behoove you to cook a meal or two so you don’t end up waiting for a table on the sidewalk with ravenous children harshing your sun and surf mellow. But you want to sample some great local food. A stop at this lovely, producer-only, Saturday morning market will take care of that problem. Even if you don’t plan to do any cooking, I recommend a visit to this market just to pick up some butter cookies from Old World Breads or perhaps a fabulously creamy ice cream cone from Nice Farms Creamery. The market is held in the Lewes Historical Society Complex, so you can kill two birds with one stone – snack on local produce, and see some of the oldest buildings in the state. The Dutch settled Lewes in 1631 and the town was at the forefront of Delaware’s maritime and military history from that moment on. 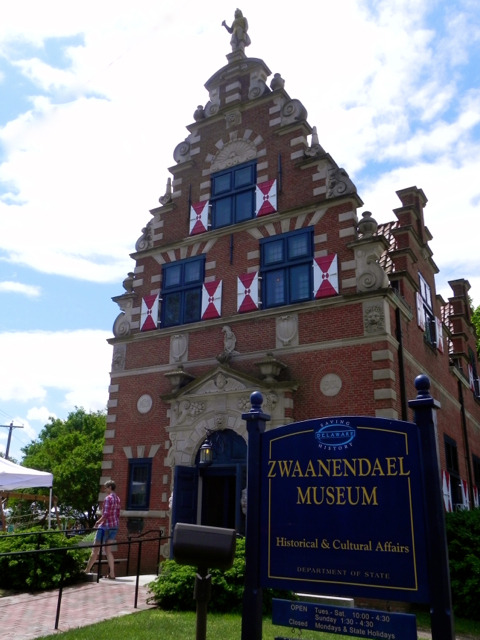 The Zwaanendael Museum offers exhibits about that history – covering everything from the story of whaling in Delaware to its role in the War of 1812. The building it’s housed in is a Delaware icon that was constructed in 1931 to honor the 300th anniversary of Delaware’s first European settlement; it is modeled on the old city hall in Hoorn, The Netherlands. The museum also hosts special educational events. On the Saturday that we visited there were numerous activities set up on the lawn that were designed to show what life on a ship was like in the 17th and 18th centuries. Inside the boys were invited to explore and draw artifacts that are found in historic sites. Lewes also played an important role in World War II. The majority of materiel and troops leaving the United States for Europe sailed down the Delaware River and out to sea immediately past its shores. Cape Henlopen State Park housed a military installation called Fort Miles that had gun batteries and a huge bunker built as a defense against German U-boats. The gun batteries and fire towers are open for visits during park hours, but it’s worth also checking the park website to see when tours of the bunker are offered – we took one in the evening by lantern light and the cool factor of walking through that echoing underground chamber virtually in the dark cannot be overstated. 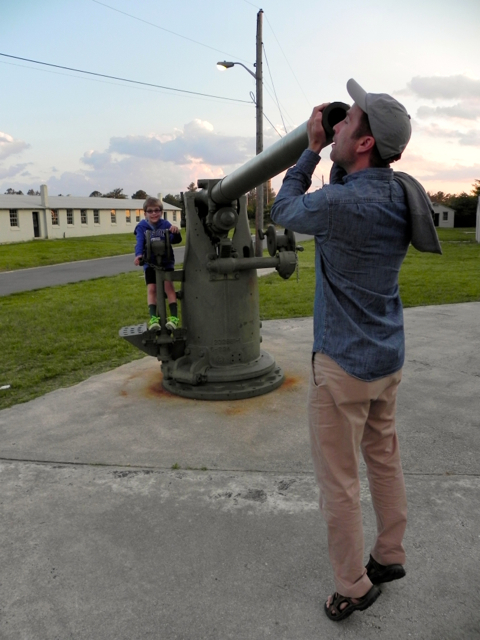 This is also the only way to see the fort’s biggest and most impressive canon. It was great to have a knowledgeable guide who shared the whole story of the fort and Delaware’s role in the war effort. It wouldn’t be the beach without a little bit of tacky fun, right? 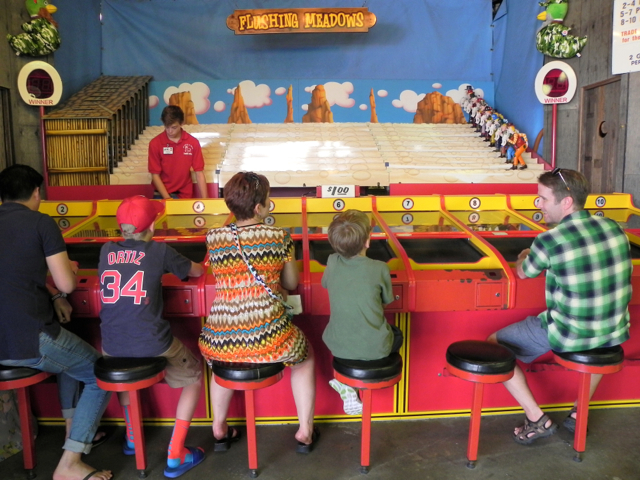 A much-beloved attraction on the much-beloved Rehoboth Boardwalk is Funland where younger children will be thrilled to ride the retro kiddie rides for 25 cents apiece. And there are plenty of carnival and arcade games to keep older kids happy too. 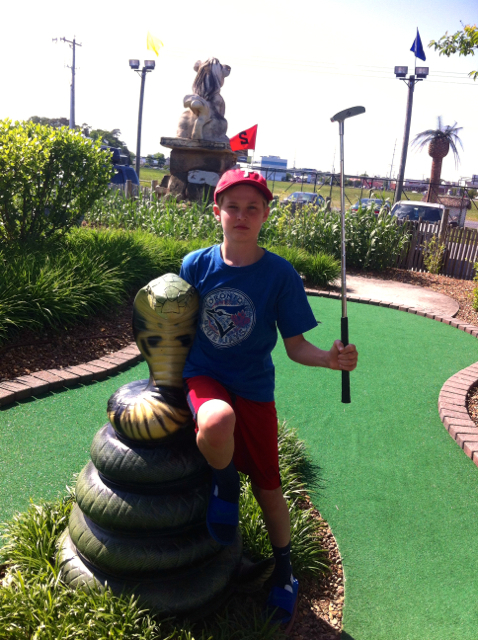 If you prefer a friendly game of mini golf, Jungle Jim’s in Rehoboth offers two different courses, to say nothing of a water park, bumper boats, a go kart track and batting cages. The Junction and Breakwater trail runs for five miles between Cape Henlopen State Park in Lewes and Rehoboth Beach and is the perfect place for a family bike ride. 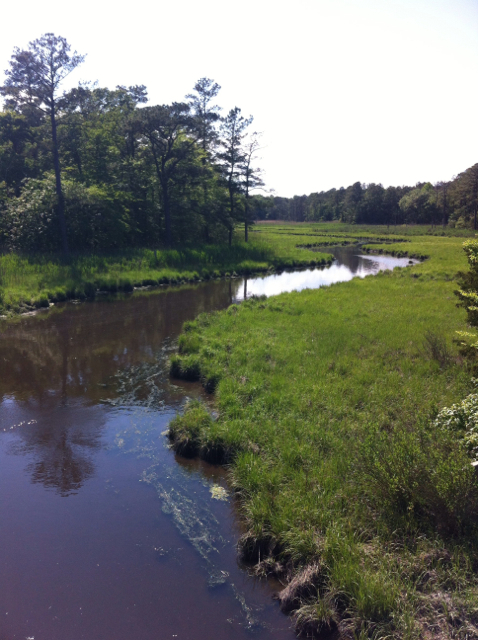 It’s mostly shaded, completely flat, and offers great views of the salt marsh. Bike rentals are available at Ocean Cycles in Bethany Beach and Lewes as well as the Bethany Bike Shop. There are lots of good food options at the Delaware shore, especially in Lewes and Rehoboth. 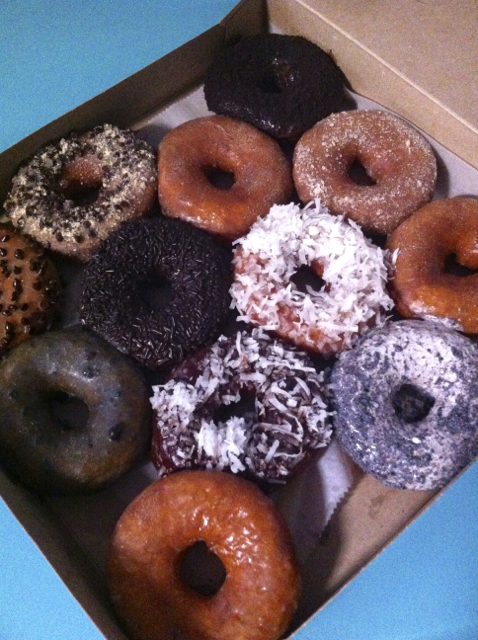 For breakfast – or lunch or dinner – the Fractured Prune sells made-to-order hot donuts with a dizzying choice of toppings – everything from classic glaze to salted caramel. The Ice Cream Store is a Rehoboth institution located just steps from the beach. Come prepared to make decisions though; the flavor list fills a nine-page brochure. If your children are like mine, the choice will be logical. Where else can you get Booger ice cream? One of the best-known Delaware exports is Dogfish Head beer. The original brewery is in nearby Milton, and diehards are welcome to tour it. But a more family-friendly option is the brewpub in Rehoboth Beach where you can sample all the beers on tap while your offspring enjoy organic chicken tenders from the cute kids menu. One thing to take note of is that most restaurants at the beach don’t accept reservations for dinner, and on weekends you’ll likely end up waiting should you choose to dine out. Two family-friendly exceptions to this rule are the Gate House in Lewes, a new restaurant that has killer sandwiches and burgers, to say nothing of gorgeous charcuterie and fried Brussels sprouts and Café Azafran in Rehoboth, which has a varied crowd-pleasing menu, heavy on the pasta. My kids generally don’t like hate shopping. That is, they thought they did until they discovered the Nike Outlet in Rehoboth. It actually pains me a bit to type those words, but the fact is that purchasing new sneakers was a big highlight of our last beach trip for my twelve-year-old – and we actually saved money too. 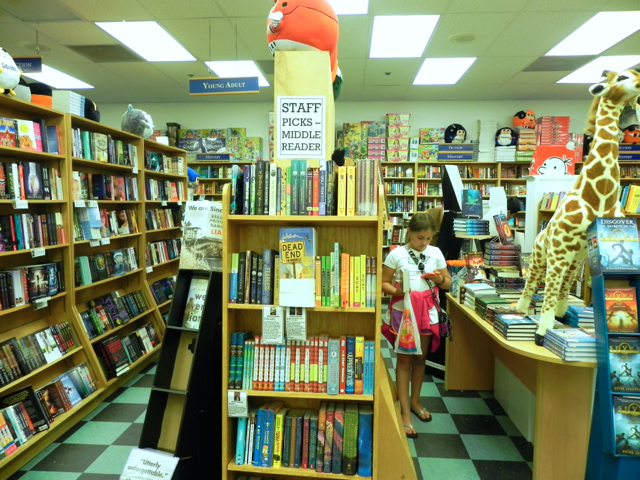 There are about a million outlets on the Coastal Highway, so you can pick your poison, but what I really recommend as far as shopping is concerned is poking around in the many adorable shops in Lewes and Rehoboth. My kids don’t have a lot of patience for my desire to look at antiques, but they did love Browseabout Books, which has a lovingly curated selection not only of reading material but also of games and puzzles for days when the weather doesn’t cooperate. And one nice thing about shopping in Delaware is that there isn’t any sales tax. Have you been to the Delaware beaches with kids? What have I missed? Please share your own tips in the comments below. 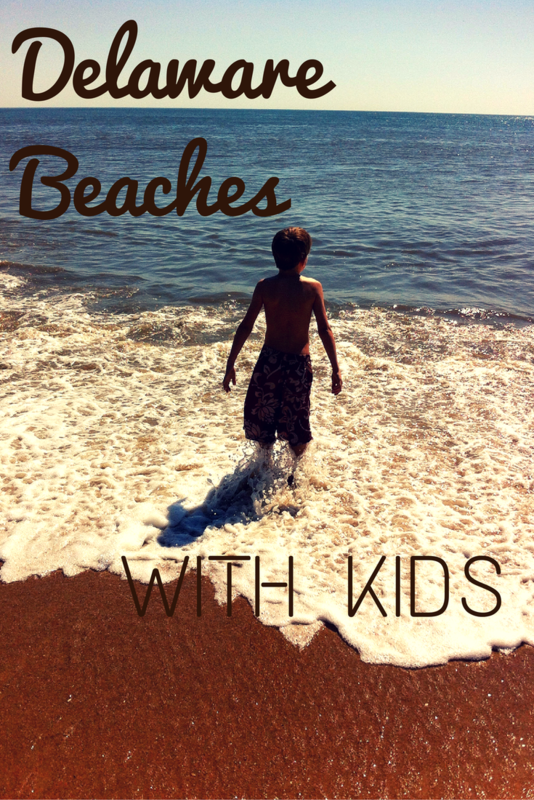 If you’re traveling with kids, I recommend renting a house when visiting the Delaware beaches. I’ve had really good luck on several occasions doing so from HomeAway. Lewes and Bethany Beach are known for being the quietest of the beach towns – I definitely would avoid anything near downtown Rehoboth, which can be noisy. The Delaware beaches are fun to visit well into October with golden light playing on the waves and sand that’s warm even if the air is cool. I’d be more likely to swim in the Atlantic Ocean during August and September, when the water averages a balmy 77 degrees Fahrenheit, than in June or July when blue lips prevail. September is a great time to visit the beaches if you can swing it – especially during the week. You’ll almost certainly have beach weather without the crowds. If you’re planning to visit the Delaware State Park beaches and will be in the area for more than a couple of days, I recommend purchasing an annual pass, which you can do online. You’ll save both money and time since you won’t have to wait in line for to pay the day use fee (which at the beach is $8 in 2014 for an out-of-state vehicle). Going to spend time in Rehoboth on your trip? There’s lots of street parking, but almost all of it is metered in the downtown area. These meters can be refilled using a credit card and your smart phone – just make sure you download the Parkmobile app before you get there and you’ll be all set. Alternatively, you can buy weekly, weekend, or daily parking permits at a variety of locations. And finally, if you forget to do thisthere are change machines at various spots on Rehoboth Avenue. For lots of insider restaurant reviews, be sure to check out The Rehoboth Foodie – it will tell you everything you need to know about all the local restaurants. Like many East Coast beach destinations, traffic to the Delaware Shore can be a problem, especially from the north. No Interstate serves this part of the state, which means the back ups can be considerable both to and from. If possible, schedule your trip so that you arrive on Thursday and leave on Monday to avoid the crush. Why not follow me on Facebook or Instagram, where I’ve shared even more photos of our Delaware beach vacation? And don’t forget to sign up for my new newsletter. 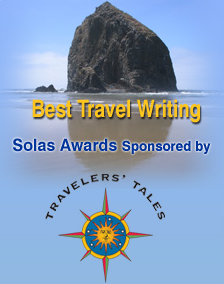 It’s coming in August and will offer travel tips and stories that you won’t find here on my site. Who says it’s too late to share info about beaches Mara? 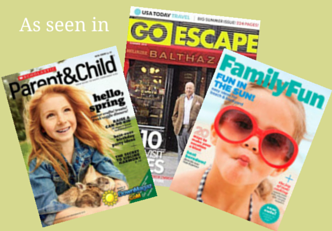 The major pubs’ editorial calendars? It’s only July 12th!! There’s plenty of summer left to go. This was a comprehensive and informative post. I only considered going to Rehoboth and Dewey but am loving the Lewes Town Beach suggestion. I’ve been down to Dewey. 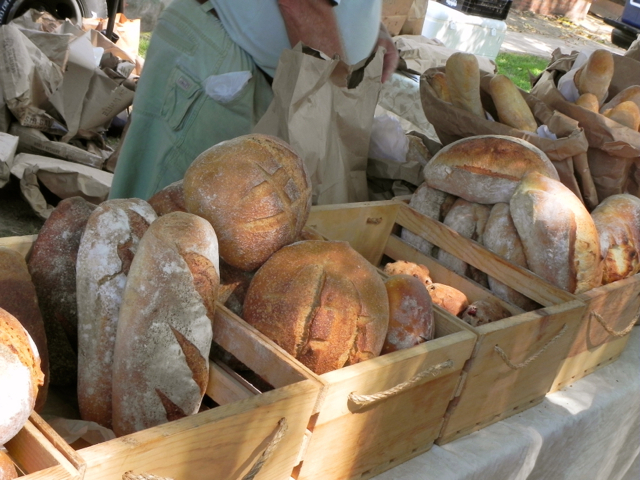 Most of all I’m pumped to visit that Lewes farmers’ market just for the bread. Lots to see and do – guess I can manage a couple of tolls! This is a good read. I’ve wanting to go to Delaware for quite some time now but I don’t know where to take my kids. After I have read this, you have given me a few ideas. Thanks! 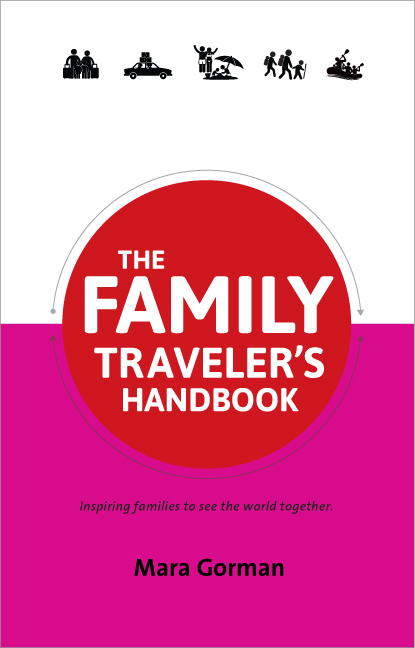 I came across your blog looking for info on Colonial Williamsburg with kids- your posts on which are now my guidebook 🙂 – and was interested to see your take on the Delaware beaches since you are “native.” We have vacationed in Rehoboth for 8 of the last 10 years… something that my husband, a Maryland native, always did growing up. We are “park and walk” kinda folks so we usually don’t go to the other beaches, but we may give it a go after reading your post. Thanks so much for all of your tips! LOVED this post!! Thank you so much. So glad we found DE beaches two besties, leaving the husbands home and headed to the beach with two under two 🙂 cant wait!!!!! Have a wonderful time Liz! Thanks for stopping by.